Your ski adventure starts even before you hit the slopes. 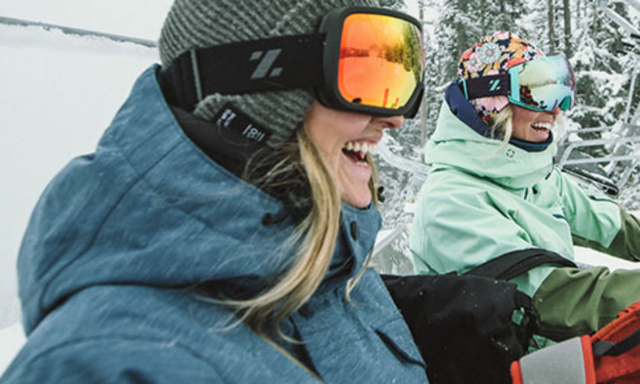 Get an insider's tips on choosing the right goggles. Snow: Let it move you. Ski you soon! Mt. St. Louis Moonstone opens Fri November 23rd, 2018.